Huawei's online-only sub-brand Honor is getting ready for a big launch event in China on November 28. That's when the Honor V10 is expected to be unveiled. The handset has already been certified by TENAA ahead of its introduction, and earlier today we showed you a weird image claiming to depict it in the wild. If you had your doubts about that picture, you weren't alone. 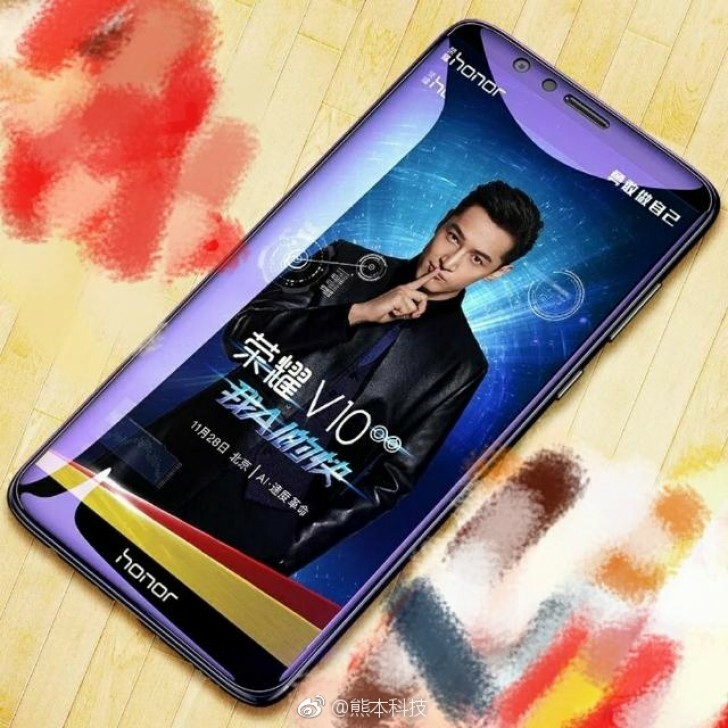 Thankfully though, from another source in China comes what is definitely the first real portrayal of an Honor V10 unit. What's depicted here lines up perfectly with TENAA's pictures, unlike the previously leaked image. That's why we're pretty sure this is in fact the Honor V10, the brand's first flagship offering with a tall 18:9 screen aspect ratio. 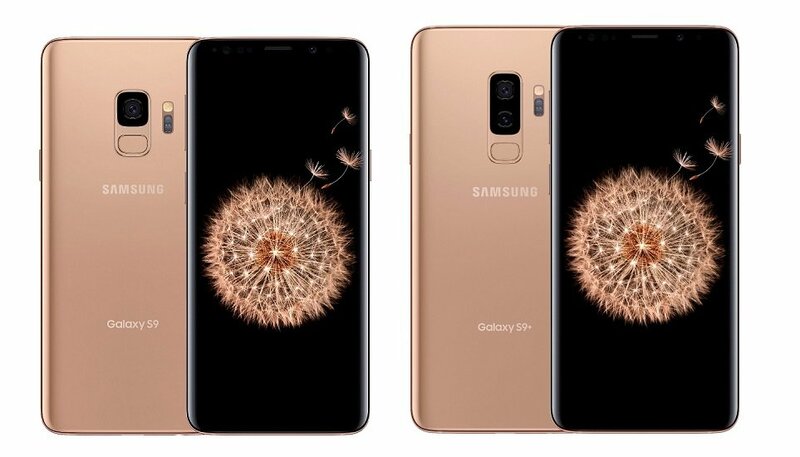 The phone will come with the Kirin 970 chipset (that also powers the Mate 10), a 5.99" 2,160x1,080 display, 6GB of RAM, 64 or 128GB of storage, a dual rear camera setup (16 MP + 20 MP), and a 13 MP selfie snapper. We assume that the V10 will run EMUI 8.0 with Android 8.0 Oreo underneath, but that's not a given yet. The Honor V10 will allegedly be priced at CNY 2,999 (that's about $453 or €384 at the current exchange rates). Honor is holding an event in London on December 5 where we expect the V10 to be announced (under a different name) for international markets.